Hi mateys! My Design Team project today features the stamp set by My Favorite Things called “Party Like a Pirate”. I really love this set, it includes several images and sentiments perfect for many kinds of Handmade cards. In this video, I share a card I made as well as a fun and easy diy keychain to match. I made the charms using Shrinky Dink sheets and various jewelry findings. I colored both projects using Copic markers. If you would like to pick up any of the supplies (or similar) I used, scroll down and click on the link next to the listed item. You can also go to https://www.Not2ShabbyShop.com to pick up this stamp set and use my coupon code “Joy10” to get an additional 10% off your purchase. “Sea” you in the next video, don’t forget to like and subscribe to my channel for more videos of crafty goodness. Thanks for stopping by my page to check out my latest project for the month of February designing for Not2ShabbyShop.com. In this project I created sweet gable treat boxes for valentines day! I used the “Better Together” Stamp Set by Neat and Tangled which is my new favorite! 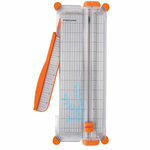 Visit www.not2shabbyshop.com and use my coupon code “Joy10” for an extra 10% off your order. Please “Like” and “Subscribe” to my YouTube channel for more videos like these. 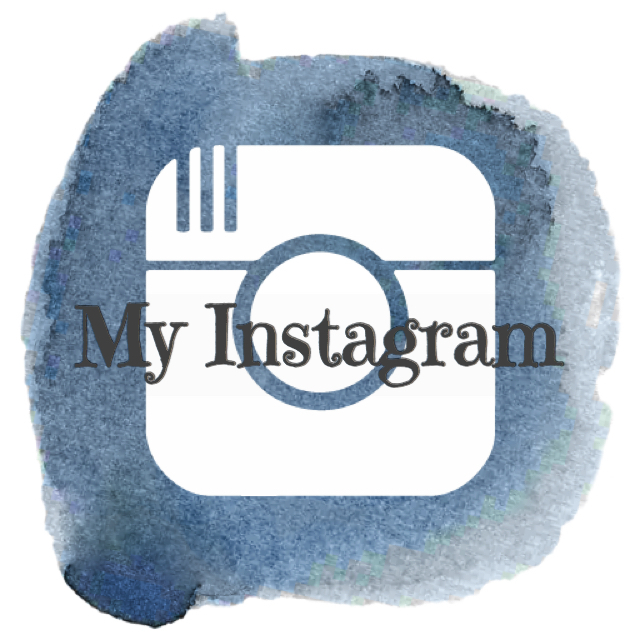 Hi Guys, Mamie here again today with a great project to share with you. 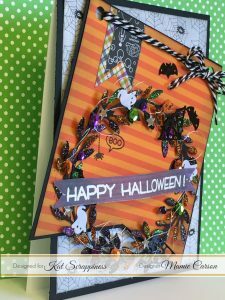 With Halloween “creeping” up, I decided to make a card with the “Leaf Wreath” die by Gina Marie that I picked up from the Kat Scrappiness store. I also used their sequins mixes to embellish the wreath. 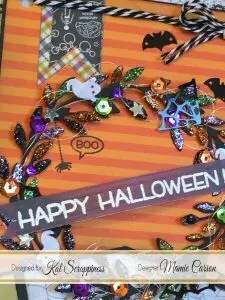 Click on the video below to watch how you can turn this beautiful die into something spooktacular. Don’t forget to subscribe to our You tube channels here and here so you don’t miss out on any of our fantastic creations. Video Tutorial, Coloring with Stabilo Watercolor Markers feat. Wild Rose Studio. Join me in making this precious card by Wild Rose Studio titled “Bella with Presents”. I colored the image using my Stabilo watercolor markers on Bristol smooth cardstock. 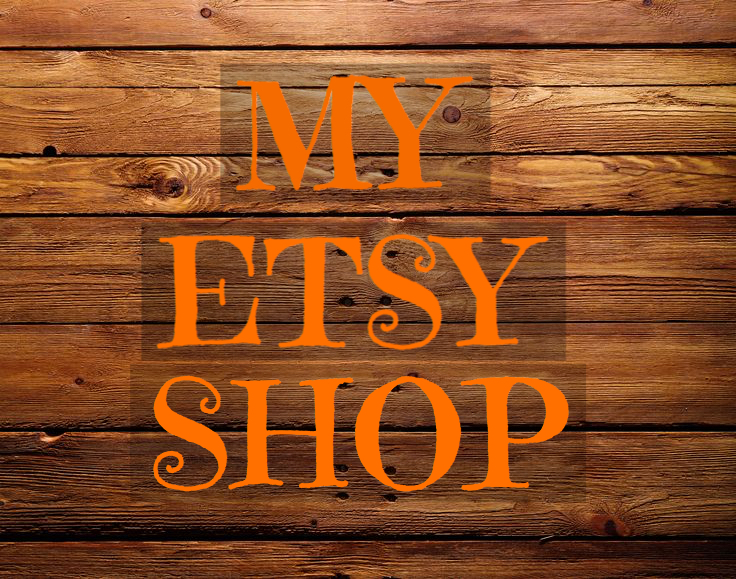 Author etmommaPosted on June 21, 2016 June 21, 2016 Categories cards, coloring, Handmade Cards, stampsTags adorable elephant, all, animals, art, best, big kick, big shot, birthday, bright, cards, cardstock, coloring, copics, craft, crafts, cuttlebug, design, die cutting, dies, diy, do-it-yourself, embelishments, embossing, fabric, fashion, frame, gift, handmade, handmade cards, how do i, how-to, layering, layout, mailing, masking, new, occasion.cardstock., organization, paint, paper crafting, paper piecing, pattern paper, pictures, process, scrapbook, scrapbooking, set, simon says stamp, spectrum noir, spellbinders, stamping, stamps, Stationary, stencils, technique, techniques, tips, tutorial, video, watercolor, watercolourLeave a comment on Video Tutorial, Coloring with Stabilo Watercolor Markers feat. Wild Rose Studio. 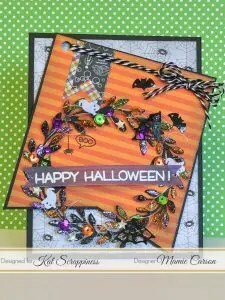 Today i am featuring the fantastic stamp/die set from Lawn Fawn “Stuck On YOu”. I love succulents, and i am excited to share this fun watercolor and stamping process, video tutorial. 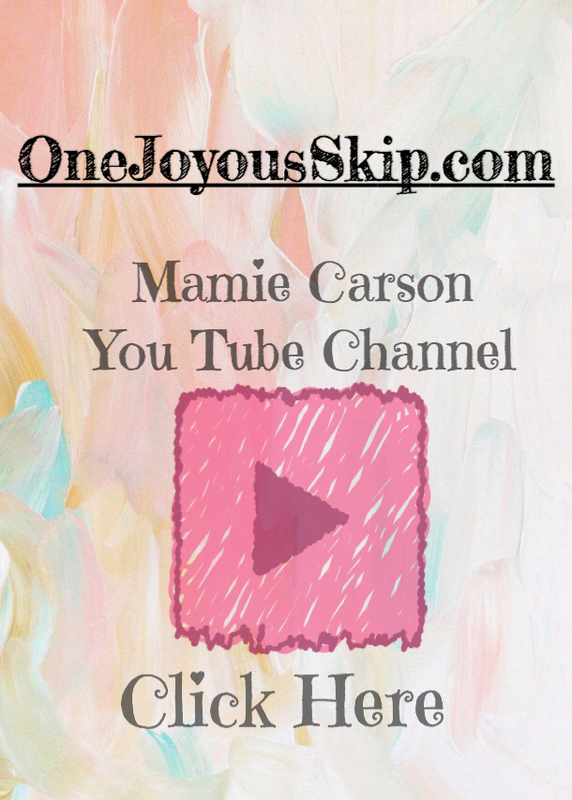 Please like and subscribe to my youtube channel to get all my latest updates. Below the video is a list of the supplies i used. Thanks for stopping by!